The new Alfa Romeo Giulia was unveiled recently, this is one of the coolest looking sedan’s we have seen for a while and it comes with the performance to match its looks. It normally takes a car maker between four and five years to develop a new model, but it took Alfa Romeo just two and a half years to develop the Giulia. In a recent interview with Car, Alfa Romeo’s Chief Engineer, Philippe Kief revealed how the car was developed in such a short time period. You ask every car maker: doing a car in two years, everyone will tell you it’s not possible,’ says Krief. ‘The industry standard says four, the longest say five years, everywhere in the world. We had to do it in two and a half years. Marchionne said – and he’s right – the only way to achieve that is to be different. 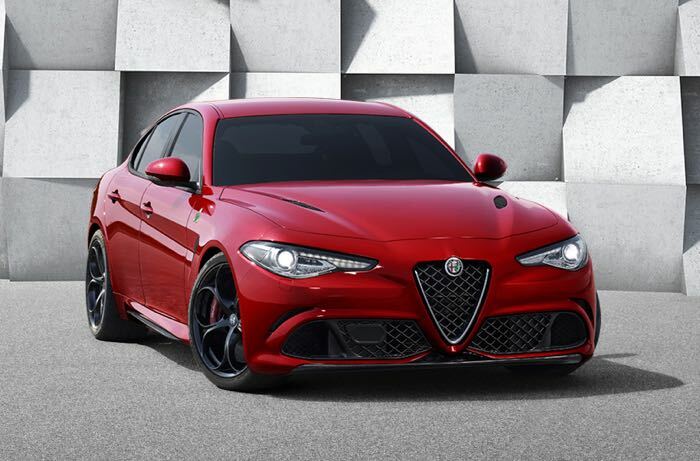 The car pictured above is the top model, the Alfa Romeo Giulia Quadrifoglio edition, which will go on sale later this year and it comes with some impressive specifications, which include a V6 engine with 510 horsepower and a 0 to 60 MPH time of just 3.9 seconds. There will also be other models in the range, we are looking forward to finding out some pricing, the Quadrifoglio edition is designed to take on the BMW M3 and the Mercedes C63 AMG.